Utah has played host to its fair share of visionaries and eccentrics. Edward Abbey, Joe Hill, Wallace Stegner and LaMonte Young (Southeast Idaho is close enough) have spent time (or died) here in Utah. 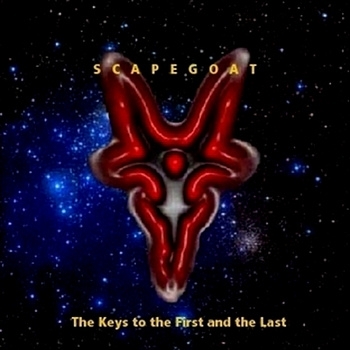 Drinking from that pool of collective genius is the dark ambient artist Scapegoat. Scapegoat massages dark, sustained tones, noise loops, surging drones and a bottom-scraping low end into epically long tracks that slip between the logic of machines into a highly ritualized clairvoyance. Primitive futurism or shamanistic engineering would be more accurate. Fans of Lustmord and dark ambient will count themselves lucky to have this in their collections. Nonfans would do better listening to a vacuum cleaner for an hour. Surprisingly great album.